A rug is one of the most prized possessions in a home, especially those rugs that were passed down as heirlooms. Rugs are beautiful due to their unique fiber material makeup and their intricate details and designs. Unlike carpets, rugs must be handled with care because if they are not, they may be destroyed in the process. 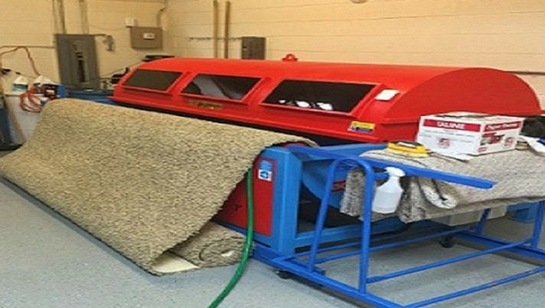 At Rug Cleaner Manhattan, we have the tools, experience, and knowledge needed to provide you with the best and safest clean for all of your rugs, no matter their origin. If you would like to discuss the types of rugs we can clean, or you would like to receive a free quote for service, call us today at 212-378-9720. Persian rugs are some of the highest-quality rugs that you can get your hands on. They are beautiful in their color, design, and material. Many people long to have a Persian rug in their home because it signifies elegance and class. Persian rugs are weaved with a high level of skill and it is important that the rug is cared for properly or it may be ruined. We offer the best Persian rug care in Manhattan – call today. Sheepskin rugs have been around for ages and they were once used to help keep individuals warm in cold clients. You can now find these beautiful and breathtaking rugs in cozy mountain cabins and fancy NYC apartments. Sheepskin rugs must be handled carefully and cleaned with a high level of caution to prevent destroying the fibers in the rug. Our team is able to properly care for your sheepskin rug! 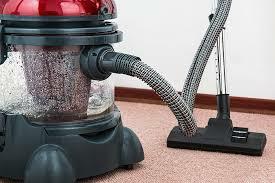 The team at Rug Cleaner Manhattan is committed to providing you with the best rug cleaning services in the area. 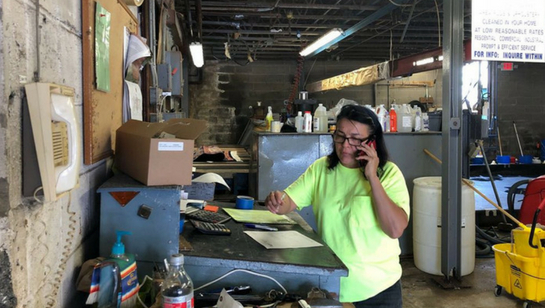 When you schedule service with us, one of our technicians will come out to your home and provide you with a no hassle quote for service. We offer both pickup and delivery services for your rug as well. 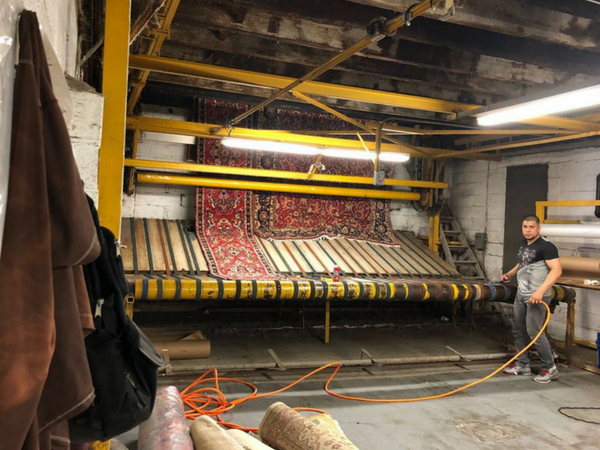 If you would like to learn more about our company or the types of rugs we service, call our office today at 212-378-9720.